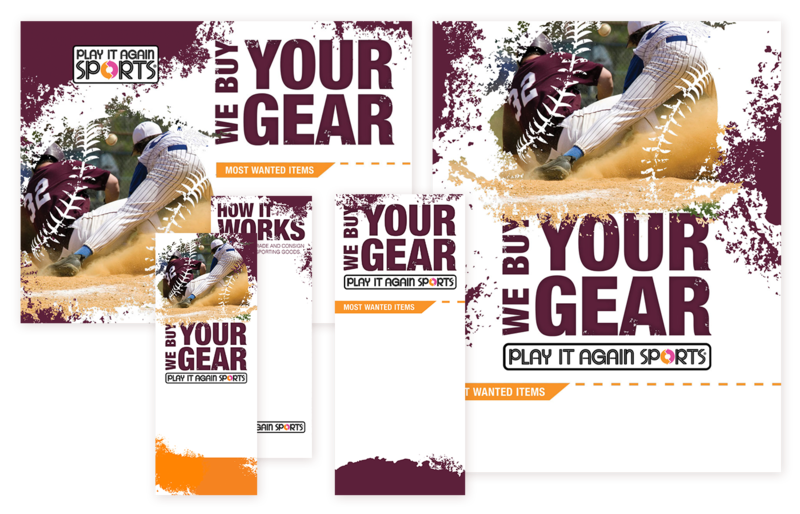 Create a series for franchisee advertising. 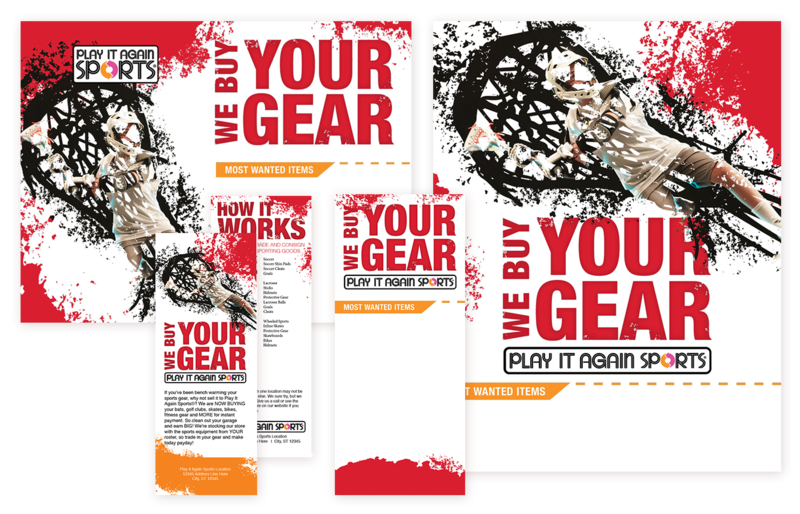 Includes flyers, posters, web ads and social media assets. 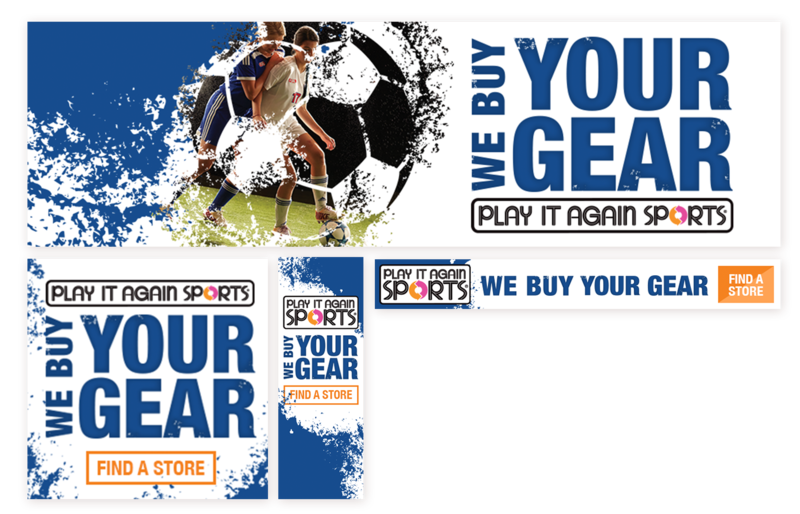 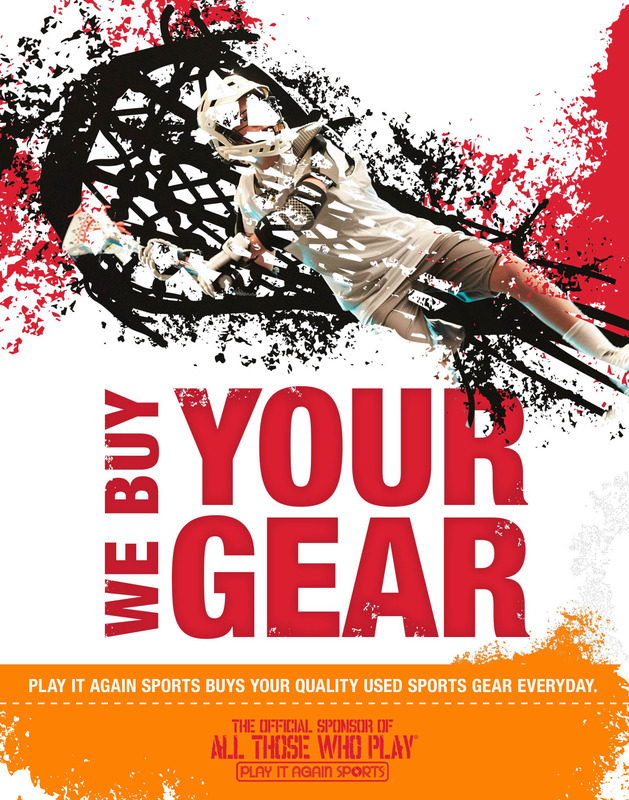 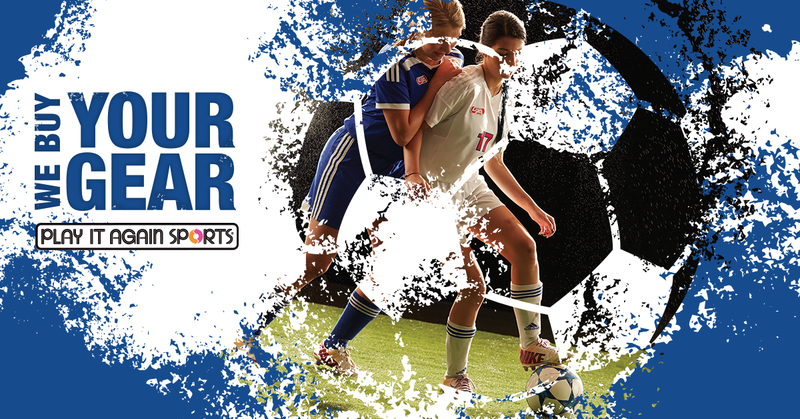 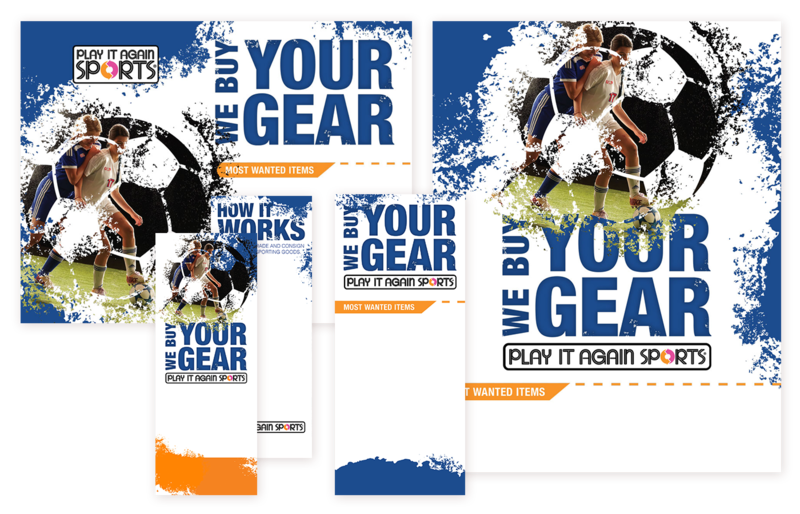 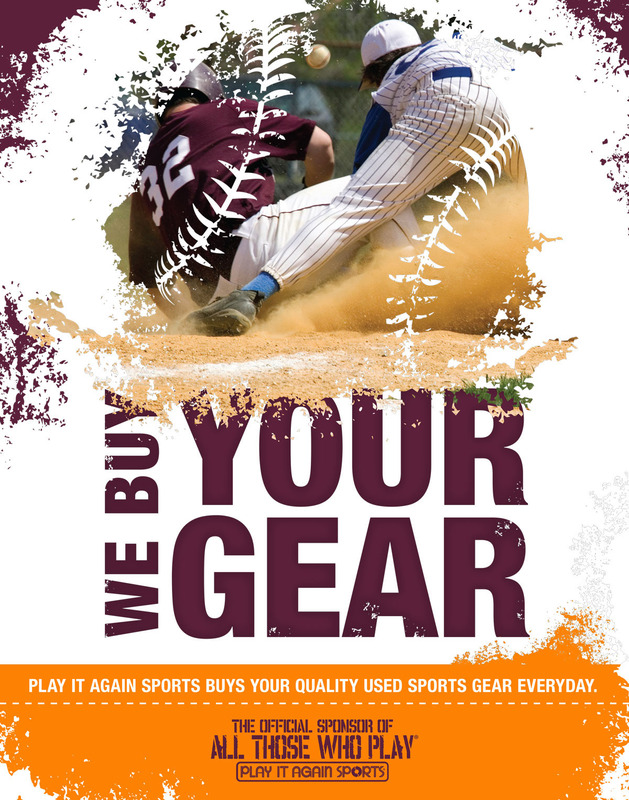 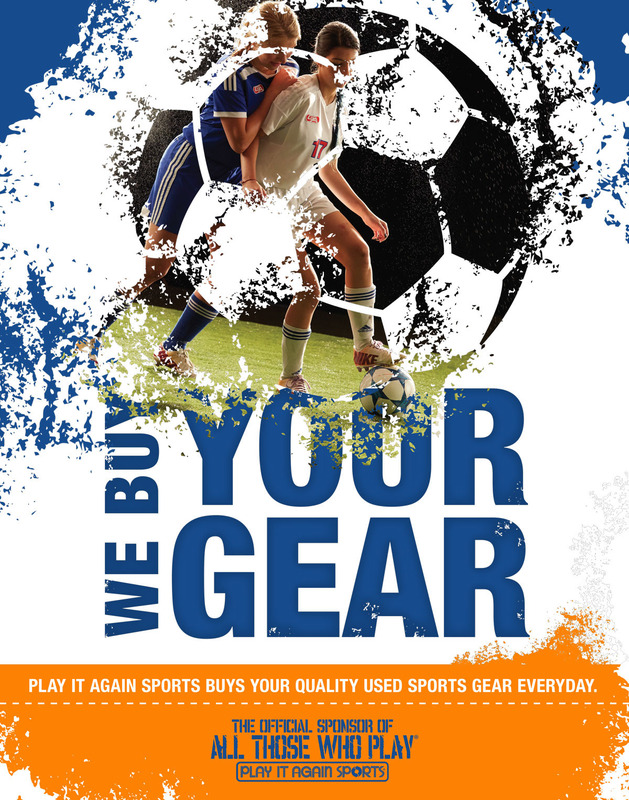 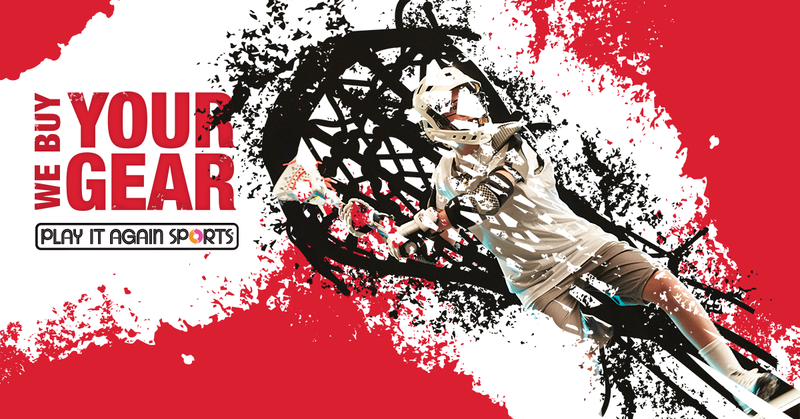 In store advertising created for Play It Again Sports. 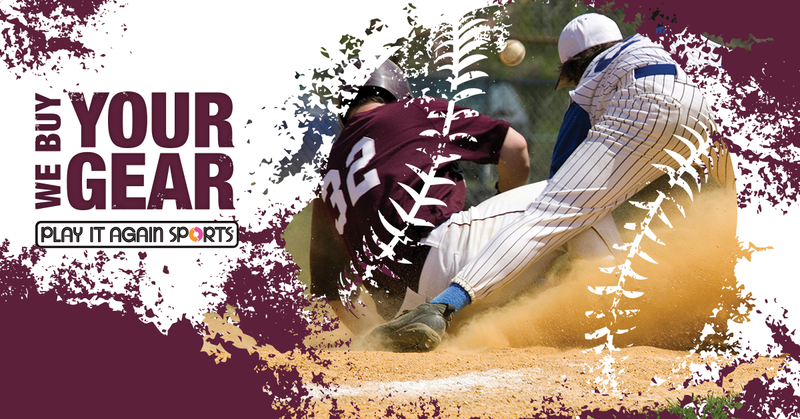 This project has three sports: Baseball, Lacrosse and Soccer. 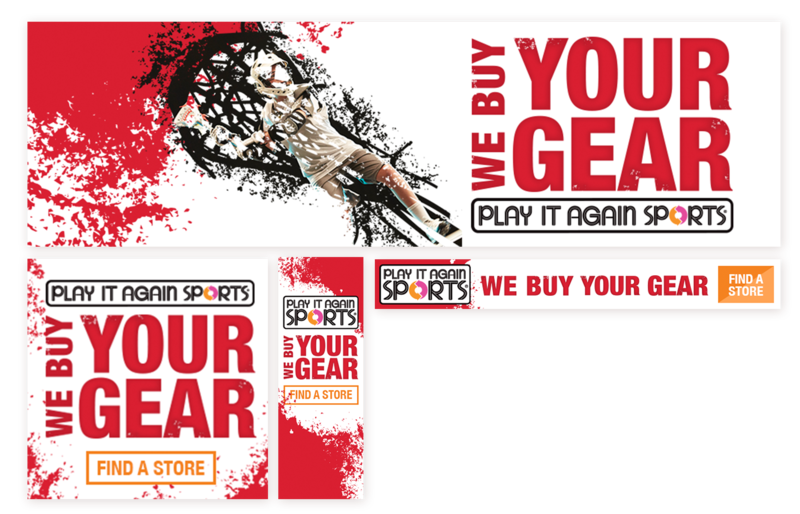 For each sport there is an oversized poster, print materials for in store including editable flyers, receipt staplers, and other collateral along with web banners and images for social channels. 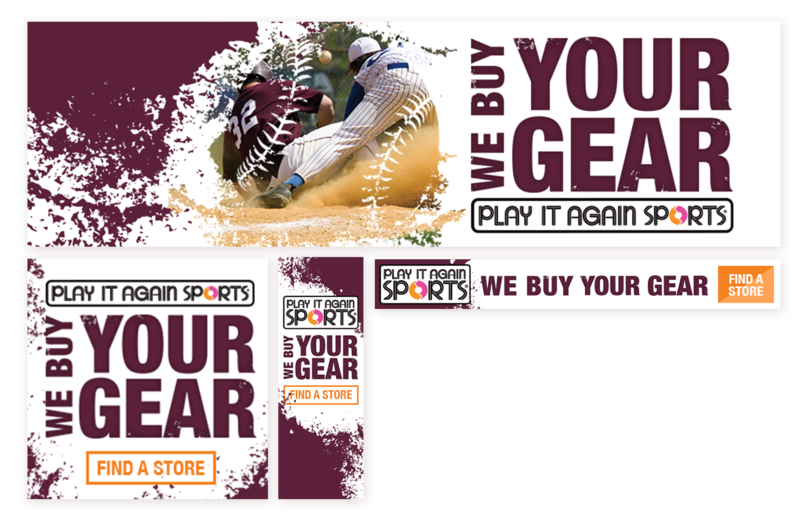 Editable print materials for each store to personalize.